Crystal Resin Technology For Supernatural Gloss. Badges and locks can collect dirt and polish residue, but they are notoriously difficult to clean until now. Using the Supernatural Detailing Sticks kit, you can use a selection of professional quality lint-free and low-lint swabs to clean even the smallest gaps and crevices found in or around your car. 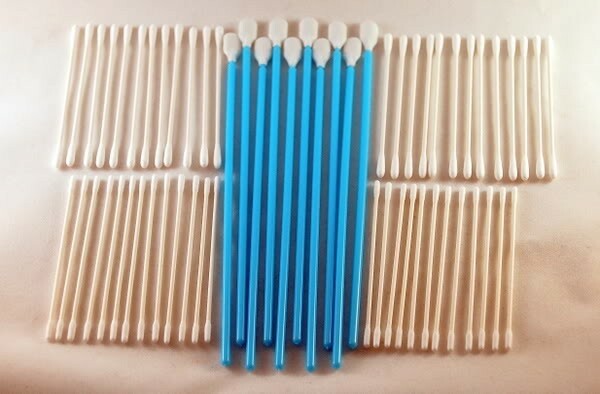 The pack contains 10x large swabs, 25x medium sized swabs and 25x small ones 60 pieces in total.